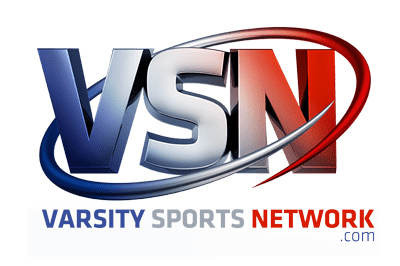 When two sets of Gators match-up it certainly could be considered a swamp battle, especially in the rainy conditions that existed at Howard County’s Reservoir High School, Thursday afternoon, as Perry Hall visited for the boys’ lacrosse opener for both teams. 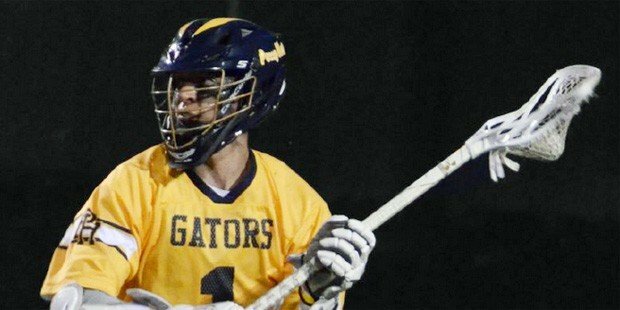 The unquestioned kings of the swamp were Perry Hall’s Crouse brothers, Liam and Miles, as they combined for 17 points in an overwhelming 17-5 victory for the visiting Gators. Liam Crouse was the top finisher, pouring in seven goals, while Miles Crouse scored four times and dished out six assists. Chris Peacock and Ryan Larossa pitched in with two goals and one assist each, while Noah Heitner and John-Bryan Dolan scored once each. In goal, Colin Kurcoba finished with 10 saves for Perry Hall. Talon Campell netted a hat-trick and had an assist to lead Reservoir. Hakota Parker and Alex Barila also scored one goal each. Pictured above: Perry Hall’s Miles Crouse scored four goals and had six assists. He combined with his brother Liam to produce 17 points for the Gators.